Brother printers have been winning awards for years – offering high-quality, well-designed printing solutions with excellent customer value. Whether for home, home office, desktop or network work-groups, in black & white or color, Brother has a printing solution for you. Over the years, Brother has been providing and perfecting quality printers and all-in-ones. Brother laser / LED, inkjet, label and mobile printing solutions are used for businesses large and small as well as in the home. With a variety of innovative features, state-of-the-art technology and unbeatable affordability, Brother printers remain the smart choice for all your printing needs. 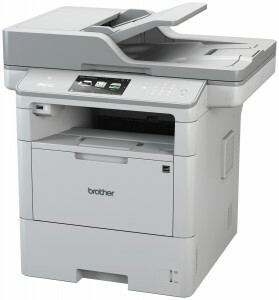 Brother printers offer low total cost of ownership as well as low acquisition costs. With Brother laser printers, inkjet printers, all-in-one printers and other products, you no longer have to sacrifice quality for affordability. Designed for use in the home, home office or corporate setting, our full line of Brother printers and products includes something for everyone. The Brother HL-L6250DW monochrome laser printer is ideal for workgroups with higher print volumes looking for reliability and cost savings. The Brother HL-L6400DW monochrome laser printer is designed for mid-sized workgroups with demanding print volumes looking for low cost printing and business reliability. The Brother HL-L6400DWT business durable monochrome laser printer is a great choice for mid-sized workgroups with higher print volumes that need dual paper trays. The Brother MFC-L6750DW monochrome laser All-in-One is ideal for workgroups with higher print volumes looking for reliability and cost savings. 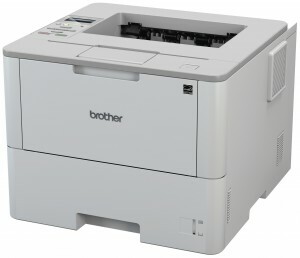 The Brother MFC-L6900DW is a business-durable monochrome laser All-in-one that is ideal for mid-sized workgroups with demanding print volumes. Print from your mobile device via‡: AirPrint®, Google Cloud Print™ 2.0, Mopria®, Brother iPrint&Scan, Cortado Workplace, Wi-Fi Direct®, and NFC. Easily-managed, low-cost color printing for mid-sized workgroups. Enterprise-level security. Brother Solutions Interface allows developers to access the machine’s internal web services to customize solutions. Easily-managed, low-cost color printing for mid-sized workgroups. Enterprise-level security and NFC card reader. Brother Solutions Interface allows developers to access the machine’s internal web services to customize solutions. 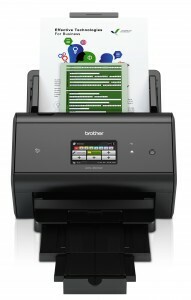 The Brother ImageCenter™ desktop scanners are high-speed, reliable, high-quality and easy-to-use. 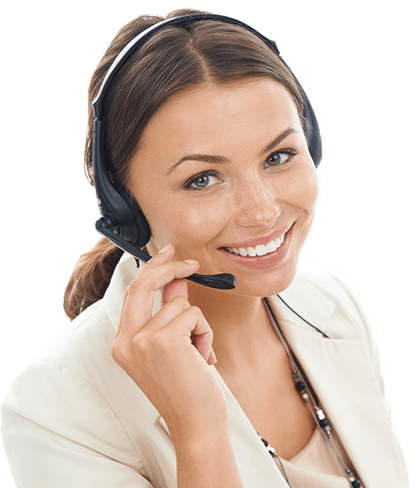 They are the perfect choice for businesses and workgroups looking to scan to various destinations such as a E-Mail, OCR, file, image, USB flash memory drive† and Android™ tablet/mobile device†. The Brother ImageCenter™ desktop scanners are ideal for busy workgroups looking to maximize productivity and streamline scanning applications that were previously in printed form. Take a moment to think about those multiple-step scanning operations that are done again and again, day after day. Scanning, editing, naming, choosing a file format – it’s so repetitive. Now imagine the time and money you could save by doing all that at the press of a button. 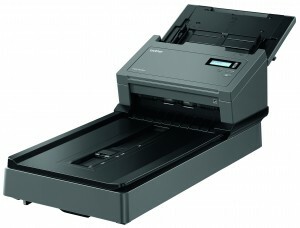 That’s what the Brother ImageCenter™ ADS desktop scanner series is all about. The ImageCenter™ scanners with built-in, easy-to-use functionality let you capture, manage, process, and deliver PDFs and other file formats – automating processes that previously were time-consuming.